Do you know what is hair spray? A colloidal dispersion system, also known as a gas dispersion system, in which an aerosol is dispersed by a solid or liquid small particle and suspended in a gaseous medium. The dispersed phase is a solid or liquid small particle having a size of 0.001 to 100 μm, and the dispersion medium is a gas. Liquid aerosols are often referred to as fog, and solid aerosols are commonly referred to as fog smoke. In 1926, Norwegian scientist Eric Rossim first came up with this idea. But some other scientists also have this idea. American Julius S. Khan came up with a one-time use metal mist tube. Lyle Davy Goodhue, also from the United States, further developed the invention, making it a marketable commodity. In 1941, the first aerosols began to be sold. 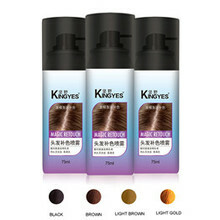 Hair spray are widely used in a range of consumer products. Paints, detergents, polishes, deodorants, perfumes, shaving creams, and even whipped cream are widely sold in aerosol form. In addition, they have also proven to be effective in health care and can be used to treat diseases of certain respiratory organs. In China,few factories can produce aerosol. 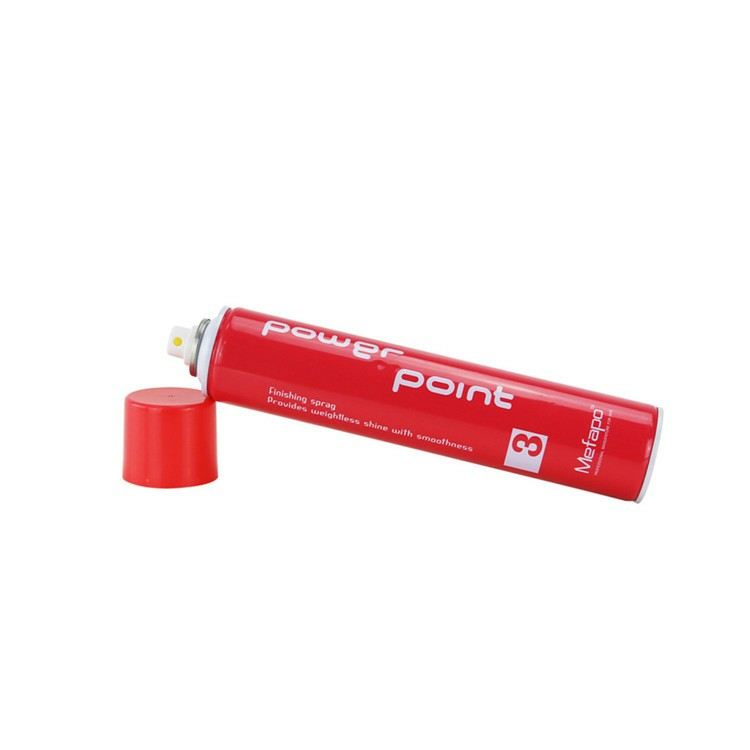 We are one of the top manufacturers specializing in the production of aerosols. Aerosols are available in: Beauty & Salons, Home & Garden,Chemials,medicine etc. 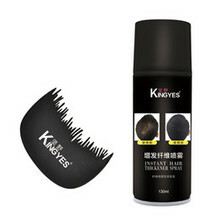 We Mainly produce products in the beauty and salon range. Such as hair styling spray,hair color spray,dry shampoo,sunscreen spray, moisturizing water spray etc. We have advanced machines, mature formulas, strong teams and rich experience to cooperate with our customers to develop their brand. We can provide OEM and ODM servies. Clients can custom design,Ingredients and packaging. We have designer can provide free design. 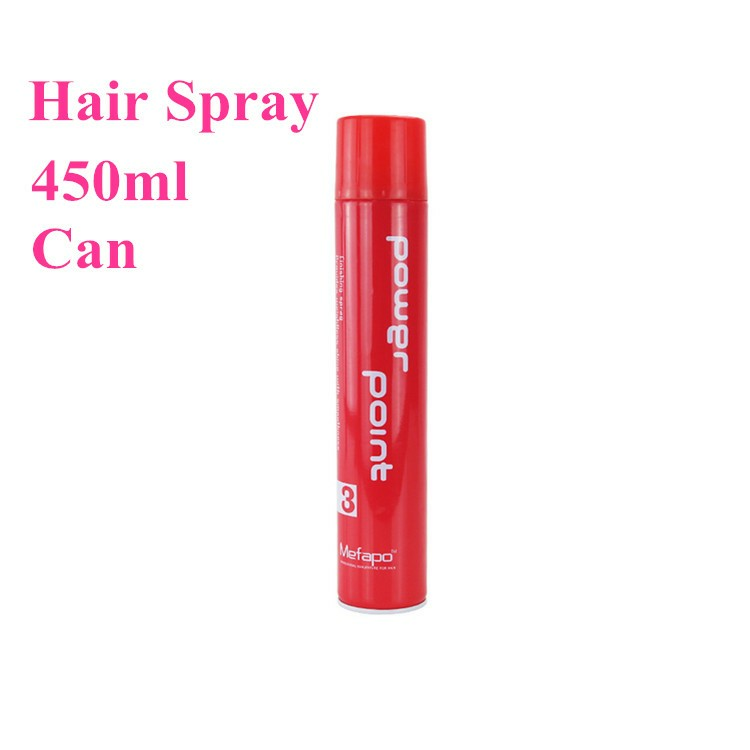 Best hair spray are widely used in a range of consumer products.